I am a huge fan of massage therapy. It seems expensive at times, but it’s always paid off in spades. It’s an investment in my bodies health and a long term performance enhancer. I border on addicted to exercise. I have a hard time taking rest days because of the subtle shifts in blood glucose control that happen after a couple days rest. The risk of all this is overtraining or overuse injuries. I actually had an example of this happening this winter – I had gone too hard, too often, and started showing some classic overtraining symptoms. I was borderline depressed afterwords, I had no energy, I didn’t want to get on the bike, and when I did I couldn’t turn the pedals. I hit the wall. So how did I deal with this – well, I took some rest days for starters. 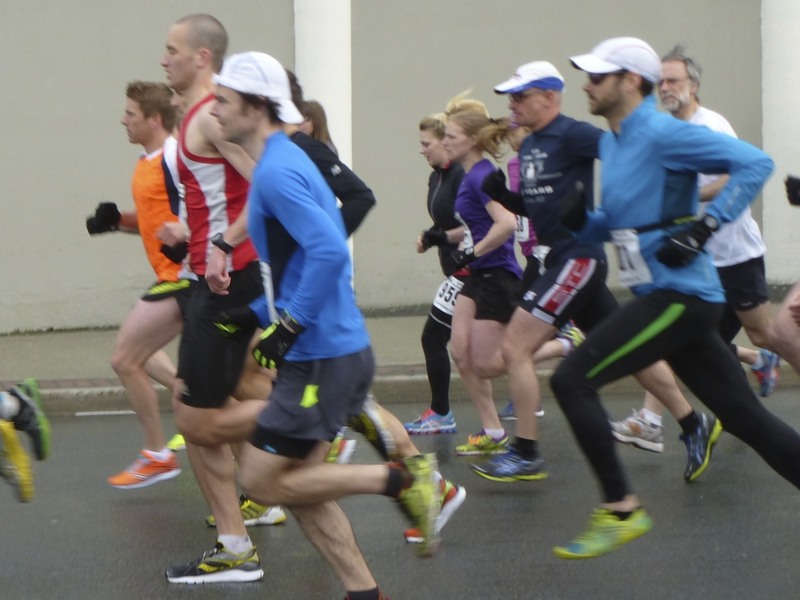 I re-evaluated my goals – why was I pushing myself so hard; had it gone past blood sugar control. I still wanted to train, but I needed to step back some. Not every day can be a Sufferfest day. I had gotten addicted to the burn and the massive gains I was making and ignoring what my body was telling me. But, a huge thing I realized is I hadn’t gotten a massage since October! I used to make massage therapy a monthly (if not more frequent) part of my routine. Massage therapy helped me deal with some leg and back issues I was having. I needed deep tissue massage to help loosen up some very overworked muscles. Plus, desk work was not gentle to my back and shoulders (but a sit-stand desk has helped fix this). Deep tissue is phenomenal, but it can hurt so be forewarned. The therapist is trying to get into the scar tissue or chronically tight muscles. It hurts, but almost immediately you see the benefit. So, I went for my first (and shortly after second) massage here in St. John’s. During my second session he mentioned that they do train massage therapists to handle diabetics different. 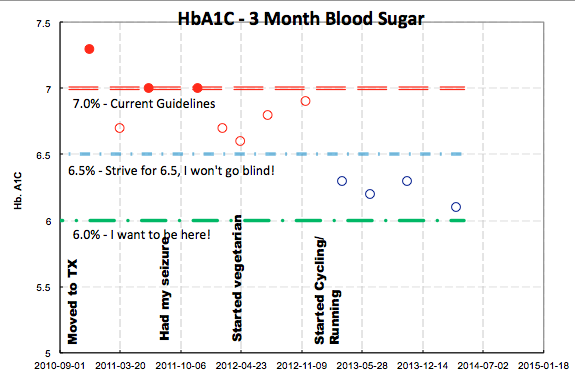 This caught me off guard – what would a well controlled diabetic require different. He mentioned they do less “cleansing” strokes after a deep massage. I wondered what happened to the “recovery” part of the agony! 🙂 But seriously, there was some comment about not wanting to flush stuff as much through the system. I filed it mentally to look up afterwords. Turns out, if you Google “Diabetes massage” you get all sorts of things – it cures diabetes, if you have diabetes don’t do it/it’s the best thing for you, etc. The usual! However, one interesting article written by a Type 1 diabetic massage therapist sheds some light. Apparently, we do present differently (especially depending on activity level). We can tend to be more fibrous as a consequence of periods of higher glucose. Also, injections can lead to thickened skin. I asked my therapist about this and he said he did actually notice this in his other two diabetic patients, but that it wasn’t noticeable in me. Maybe he was trying to be polite, or maybe the level of activity has an impact on the fibrous presentation of muscles. Tighter blood sugar control may make the muscles less fibrous which seems to support my belief that tighter control makes it easier to exercise. But that still didn’t address why a massage would be modified, just why they may have to work harder with us. Then, common sense clicked in after I read this site. Massage therapy can cause hypoglycemia – if you have recently injected insulin and do not advise your therapist where you did this then there is a chance that their techniques may cause faster absorption of the insulin. The response would be similar to injecting insulin into a working muscle group – it works fast! I guess this is why my therapist was avoiding his cleansing techniques. If you have neuropathy you may not feel just how much pressure the therapist is applying. Trust me, they can apply a lot of pressure as is evidenced by the sheer number of F-bombs I can drop in an hour. If you suffer from neuropathy, deep tissue may not be for you. Use common sense. I guess I had never though about this. Then, reflecting on some of my massages I’ve had after a meal I now know why I would suddenly drop in blood sugar and then rise high later. 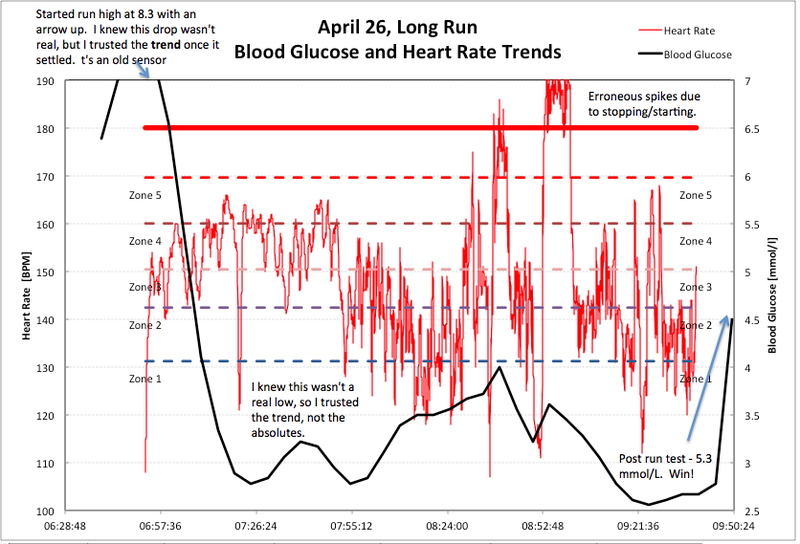 Basically the massage was pushing that insulin into my system quickly, and it was peaking way earlier than usual. Lesson learned. Make sure the therapist knows you are a diabetic and knows where any infusion/injection sites are. That way, they won’t think you are a human pin cushion. Time massage appointments so they do not immediately follow a bolus. Try and schedule it so it’s not immediately after a meal, that way the risk of hypoglycemia is lower. Always have a glucometer (CGMS, traditional meter, or both) and sugar pills beside you. Keep checking in on yourself, make sure you aren’t trending low. Treat accordingly. 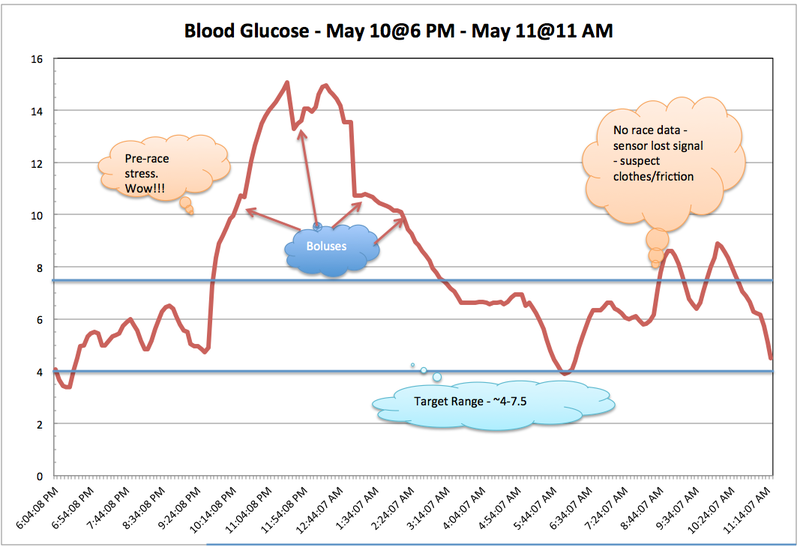 Keep your therapist in the loop on how your glucose levels are and how they are trending. You’d be amazed at how curious they are about it all. Some websites suggest the average response they observed (non-scientifically) in diabetics was a blood sugar reduction of ~1-2 mmol/L. As you learn how your body responds you can adjust your strategies. Be very aware of your signs of hypoglycemia, but also be aware that they may be confused with signs of massage response. For me, I sweat profusely during a deep tissue massage due to the pressure (and let’s be honest, pain), and sometimes can feel light headed from that. That’s why it’s crucial for me to have my CGMS beside me- I can’t rely on my typical hypo response to alert me. As always, test frequently. Don’t be afraid to ask the therapist to stop if you need to test. If you have neuropathy, talk to your therapist and/or doctor about how to incorporate massage therapy. The last thing you want to do is harm! And as always, log what you did, how your blood glucose responded, and adjust as necessary. My last massage I asked him to not make any accommodations for it and my blood glucose remained fairly constant. He was curious and kept checking in to see how things were going. It became a teachable moment about diabetes and day-to-day management of a chronic disease, and that’s a good thing. Fellow diabetics, do you have any experiences/lessons learned or funny stories from massage therapy appointments? I’m sure we’ve all had lots of “teachable moments”. Do you use massage therapy? 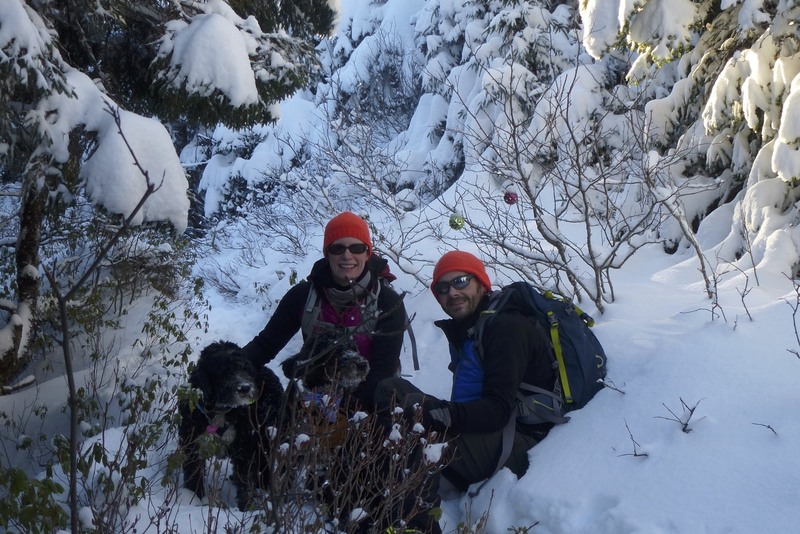 My wife and Molly and Gus (our two fur kids) on a boxing day snowshoeing trip. My inspiration! However, I quickly learned that my blood sugar behaved differently right after waking up. I wasn’t dropping low as quickly (without food), everything just seemed to happen more slowly. If I did the same workout at 5 PM I’d have a totally different blood glucose response. What gives? Here’s an example of my experience. 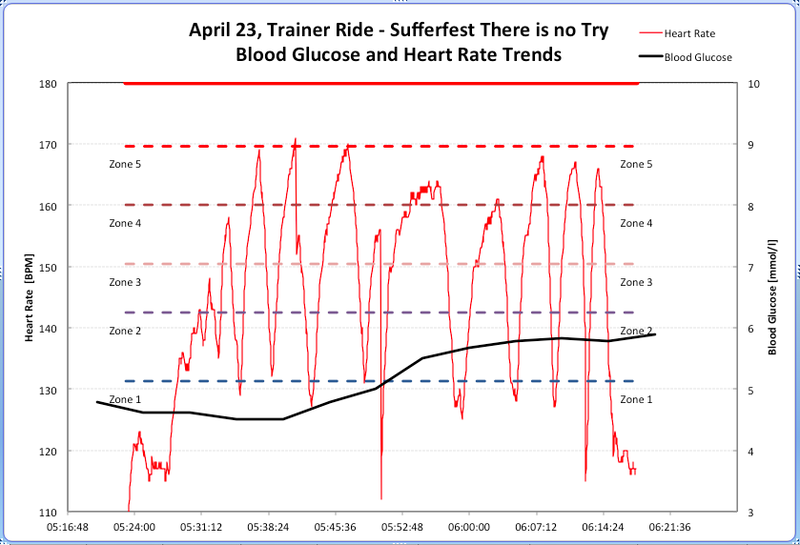 Below is an overlay of BG and HR from a high intensity trainer ride (Sufferfest: There is no Try) done right after waking up. No food. No insulin reduction. My HR is lower in the second half of the intervals because I had to scale it back to 90% – I just haven’t fully adjusted to my new FTP…or I need to HTFU, who knows (insight! see below). Anyways! 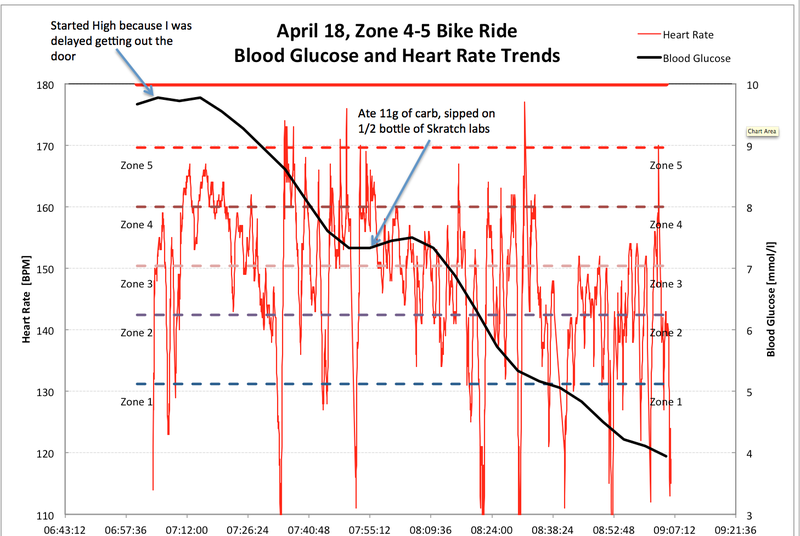 What this shows is that I started my ride at 4.8 mmol/L and ended close to 5.9 mmol/L. No lows, no highs. 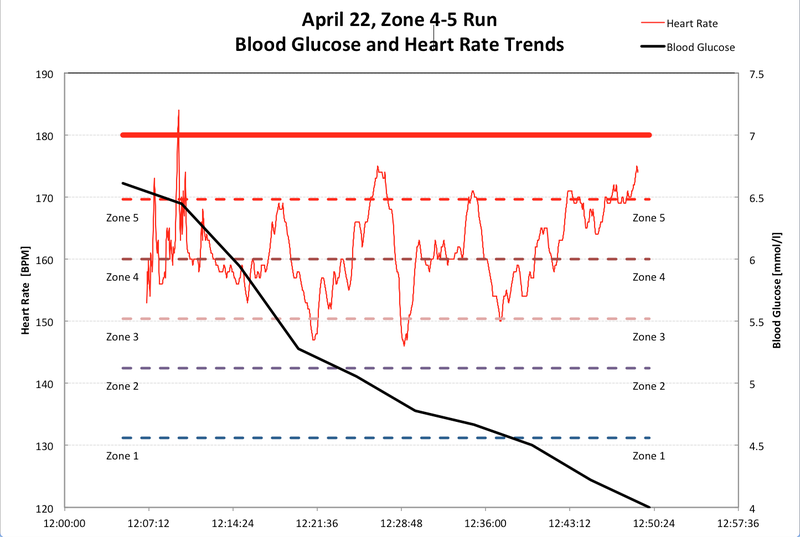 There were no signs of zone 3-4 causing me to drop, and no sign of the potential highs some diabetics see when operating in anaerobic zones. So how did I exercise and stay in the “golden zone” (4 to 7, your in diabetes heaven!)? Well, it turns out that in the morning you still have lots of those dawn phenomenon inducing hormones still present in your body (like cortisol) – they increase insulin resistance. Furthermore, unless you had a late night correction bolus at like 3 AM, you probably only have basal insulin circulating in your body. The combo of these two things may work together to help stave off a low. In my experience, I also find that it helps in keeping my metabolism up for the day ahead and was very successful in reducing my overall total daily dosage of insulin. Now, the insight I had while writing this post? After a bit of reading it may be a lack of glycogen. 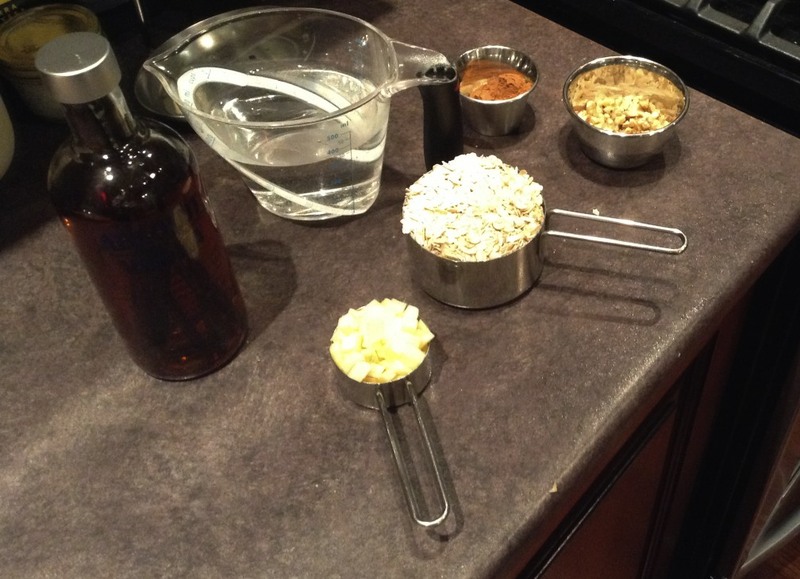 While researching for this blog post, I re-read “Your Diabetes Science Experiment”. In the book, Ginger makes a comment in regards to lifting weights prior to eating, but interval training is anaerobic in nature, so I will quote her here, “if you were to try and lift weights on an empty stomach, you would find yourself feeling burnt out very quickly, because as we talked about earlier, your muscles need to release their stores of glycogen so the glycogen can be converted to glucose and carried back to your muscles with insulin for fuel.” Since I was doing some HIIT without a spec of food I may have been pushing a wee bit too hard without any fuel. Lesson learned! Did you ever feel selfish? Have you ever been in the middle of a long run, or a great solo ride or some other great endeavour and felt selfish? This thought dawned on me in the middle of a long run this past weekend. It’s not the first time the thought has reared its ugly head. I don’t know why I thought of it on this particular run, but I did. Maybe it’s how much time I already spend on “myself” – even half-baked diabetes management takes time. I don’t ask anyone to shoulder this disease, but my wife is a very active participant in sharing my lifestyle. Still, while we’ve changed our lifestyle it still feels like we’re all doing it for me. It feels selfish. 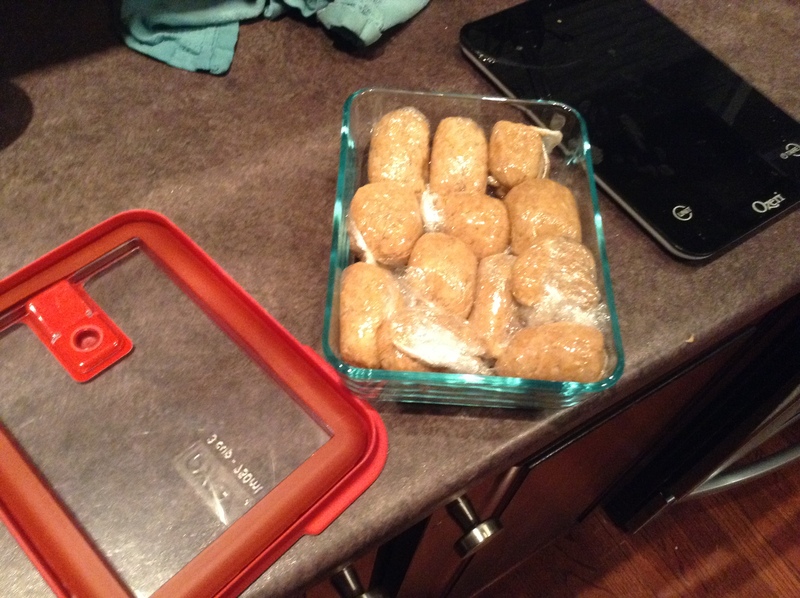 We weigh every food item, portion it out, spend time to plan meals (while balancing macronutrients) and the list goes on. On top of that, I spend a lot of my mental time thinking about my blood glucose, why is it trending a certain way, what can I do better, what am I doing right. 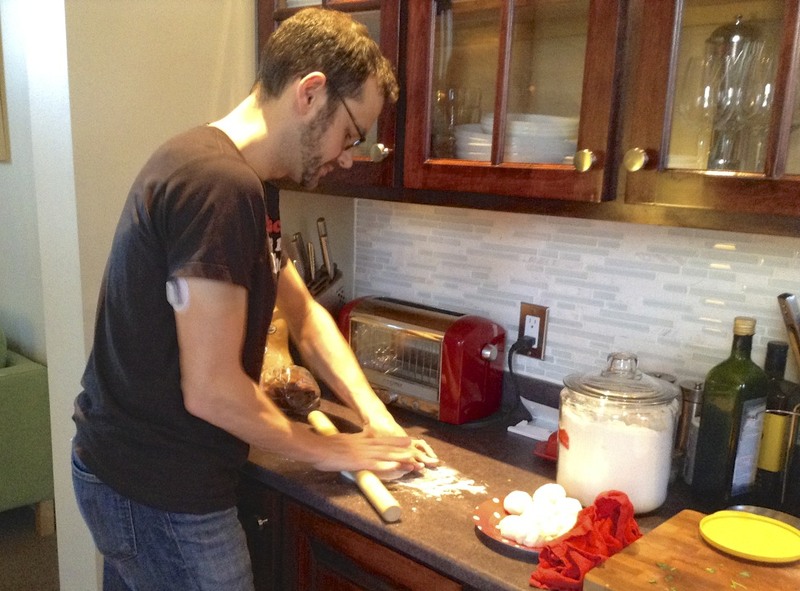 So, long story short – I feel like I/we spend a lot of time on me because of diabetes. So on top of that I add on long bike ride (3+ hours), a 20k+ run, whatever. Something that takes time to plan and execute. Something that takes time away from my family. It starts to feel like I’m being selfish. I have to remind myself that this is mental trickery – that diabetes management does not put me in some kind of “debt”. It’s just part of who I am, it’s part of my normal, and that I should not feel like I’m being selfish when I’m out trying to improve myself and train, but still, the thought creeps into my head. The irony of these thoughts is that I am notorius for not taking rest days. I crave the endorphins and I love what it’s done for my blood sugar management. I struggle to allow myself rest days – but I do, because they feel good and your body needs time to recover. Maybe this adds to my selfishness – because I know how much I crave activity. And maybe it’s good that I am mindful of how I spend my time, and make sure that it is well spent. Then to bring everything full circle, I check my CGMS, put my head down and keep on running, keep on pedalling, and keep on living. And I remember I have a wonderful family that supports me as I put in these long hours. Diabetes takes time – that’s the truth, and we don’t have to feel selfish about the time it takes to get it right. One nugget that never really clicked with me for a while is that you cannot perform at your best if your blood sugar isn’t controlled. To me the first step in controlling blood sugar is knowing what you are eating. I don’t just mean reading the label. I mean, eat real food – if you can’t pronounce it, don’t eat it! Plus, we all like eating good tasting food right? You’d be amazed how much better freshly made things taste. If you know what you are putting in, you can bolus accordingly and your control will be all the better for it. Tonight’s menu was fish tacos, with handmade tortillas, cilantro-lime baked cod, pan fried veggies and homemade guacamole. Talk about delicious! 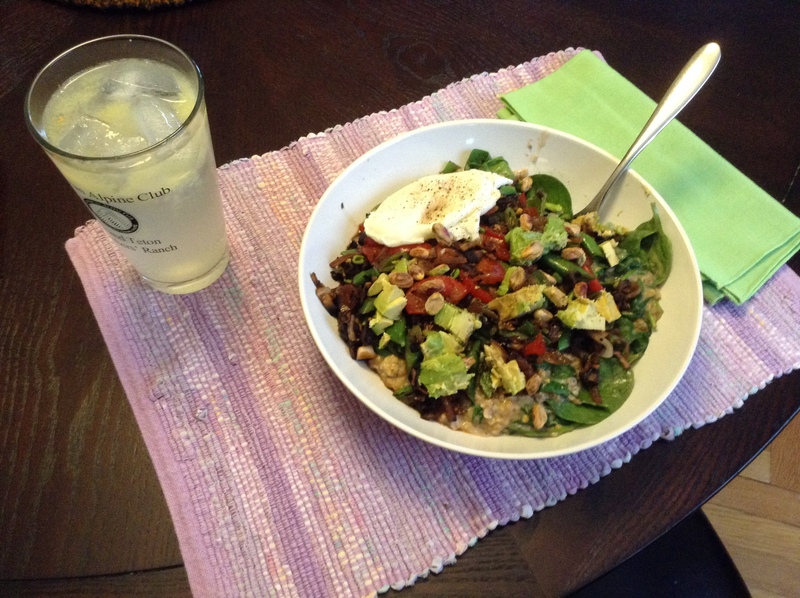 Two tacos with 4 oz of fish and a side salad with balsamic vinegar – 40 g carb, <500 calories. Win win! So morale of the story – eat real food, enjoy it, and work on gaining control of your sugars. I think that’s a tasty first step, and you’d be amazed at how much better you perform when your engine is fueled properly. I never thought I’d write a blog, but a few things this month have been moving me towards this first post. So why write a blog, what do I have to add? I guess I should do the obligatory “long first post” where I dole out my credentials and you can judge what I know and what I don’t. Well, if you hadn’t judged by the title – I’m a diabetic. Specifically, I’m insulin dependant; DX’d in 2002 in my third year of university. I’ve had my ups and downs, and I was not a role model of personal care for a long time. Things quickly changed in 2011 when I had a seizure from a bad hypo event. You see, I was not a paradigm of health. Sure, I liked to hike and rock climb. But these undertakings were few and far between. I still ate too much, sat too much, and spent too much time in front of the computer and TV. 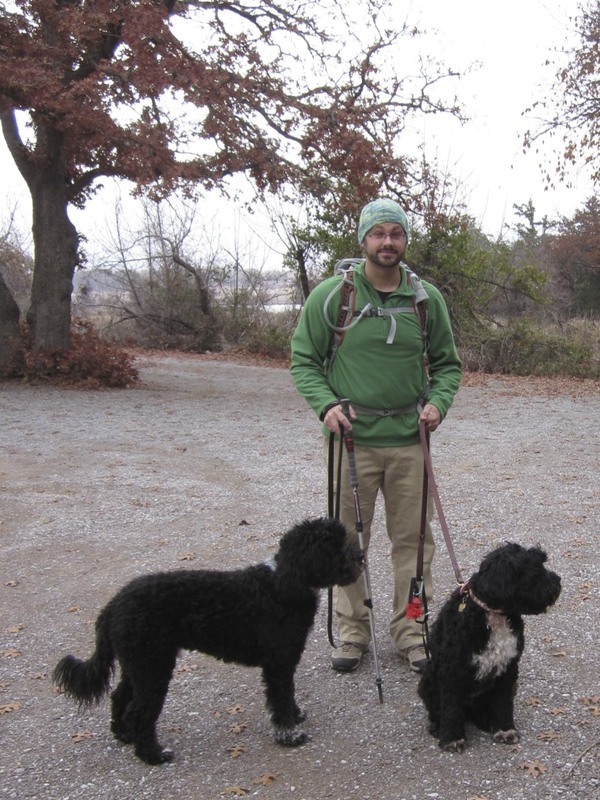 In fact, anytime I hiked or climbed I could never really get my blood sugar right – I’d plummet, have to eat food, then bolus for the high, repeat ad nausea. So, back to the seizure – I was actually on a rock climbing trip when that happened. I was eating food I probably shouldn’t have, did not have the appropriate bolusing strategy for it, and dropped like a rock. As a Canadian expat, living in Texas at the time, I quickly learned how expensive it can be to ride an ambulance! After that event, I decided something had to give. I couldn’t put my body through that, and I couldn’t put my wife through that – I needed to take responsibility for myself. I didn’t want to just survive; I wanted to thrive. So I started to make changes. A lot of changes. My wife supported me through them all, and made every single change with me. I had a lot of lows, a lot of highs, and a lot of frustration. It was experiential learning at it’s finest. All the diabetic literature on exercise had pretty much instilled the fear of dying into me. It was too cautious, yet so much literature said how beneficial it was. 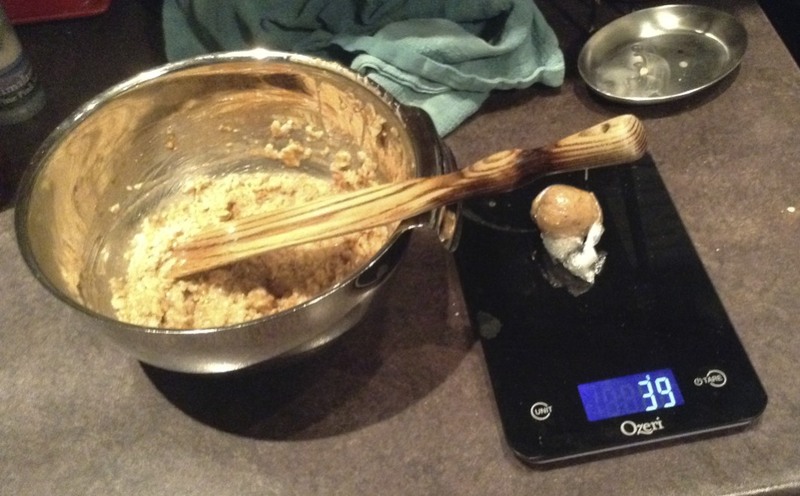 So, I experimented a lot, and starting figuring out how things worked for me. 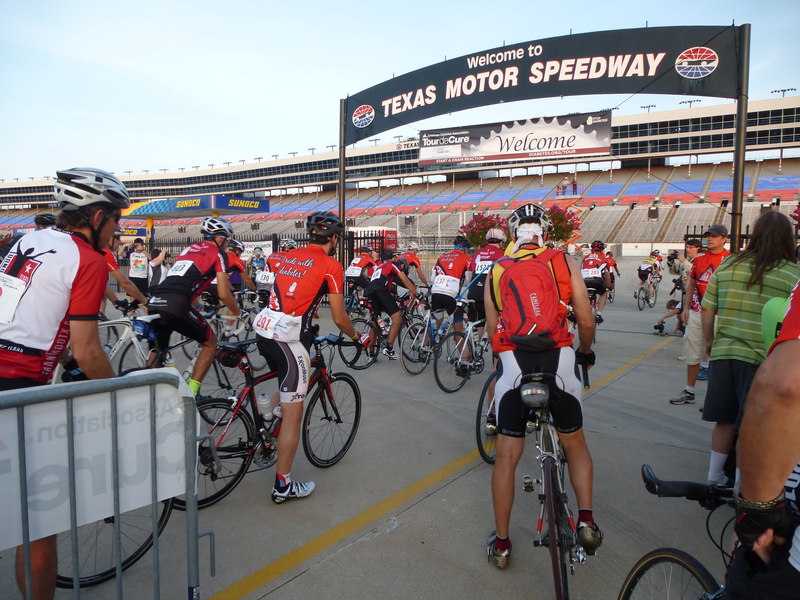 In 2013 I met a great group of folks through the DFW Tour de Cure. It was the first time in my “diabetic life” that I actually talked to other diabetics. It was revolutionary. It was mind blowing. We could share stories, compare blood sugars, see what worked for one person, what didn’t work for another, and try and figure out why we saw different results. 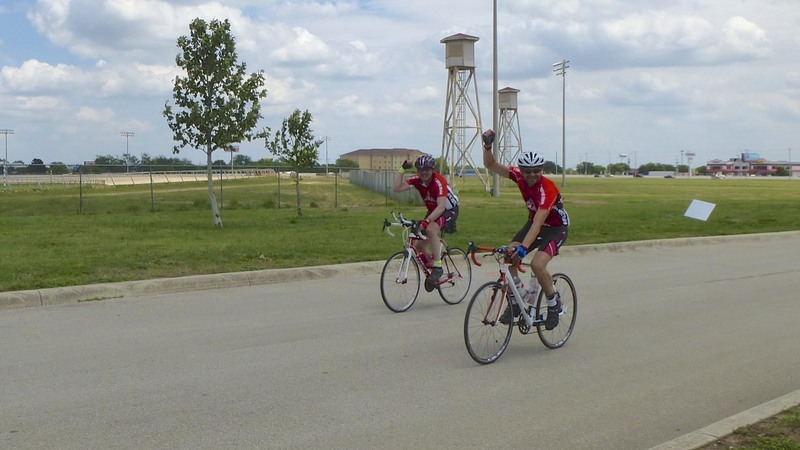 I went from just starting cycling in 2013 to riding a couple centuries and polishing off the DFW Tour at 20.2 mph, and cycling just shy of 5000 miles in 2013. On top of that, I started running, did a triathlon, climbed a mountain, and had lots of adventures, all the while still learning what the hell my body was doing in these situations. 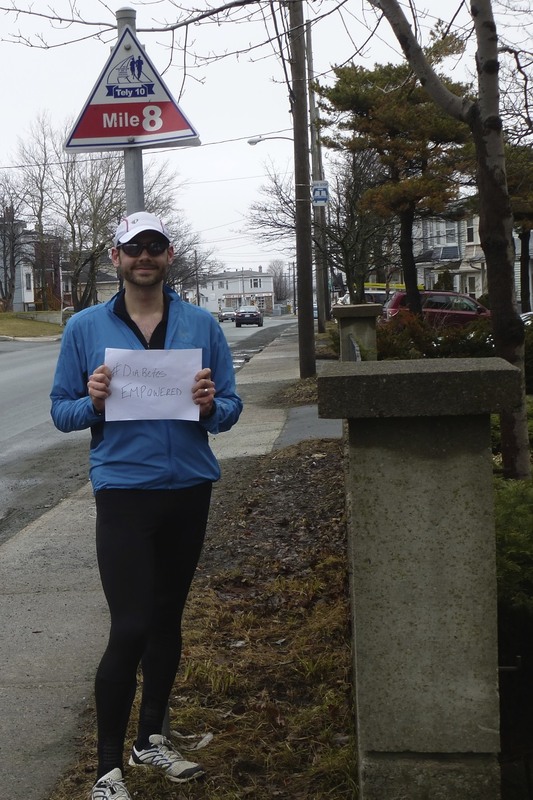 Near the end of 2013 we repatriated back to St. John’s, Newfoundland. We miss our Texan friends, but we love being home. After a period of settling in I realized that I needed a local diabetic community. Luckily, a T1D adults group was just started and I got to meet some wonderful people. 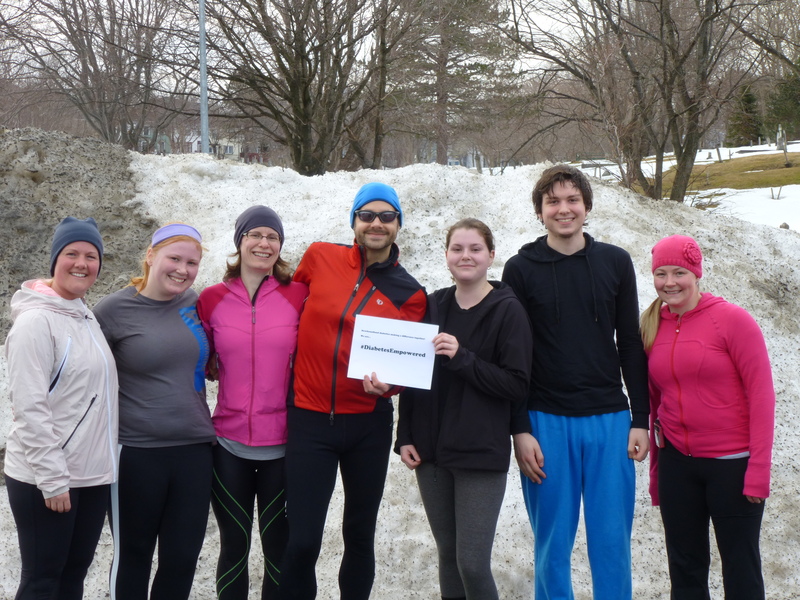 It’s been through this venue that I’ve been inspired to write this blog – you see, some of these folks supported me when I tried to setup a group for diabetics trying to be active. We’ve had three consecutive weeks with growing attendance and it’s been great. 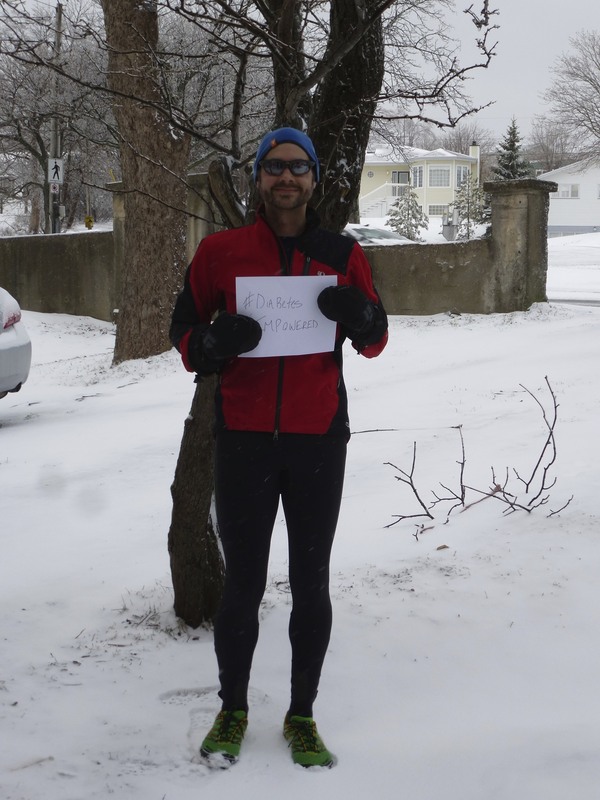 The #DiabetesEmpowered movement that Team NovoNordisk has started has also inspired me. So, back to the question – why write a blog. Well, I just find it so damn hard to find any information on physical activity, diabetics, and how they manage it, how they cope, how they thrive, and when they have good days and bad. 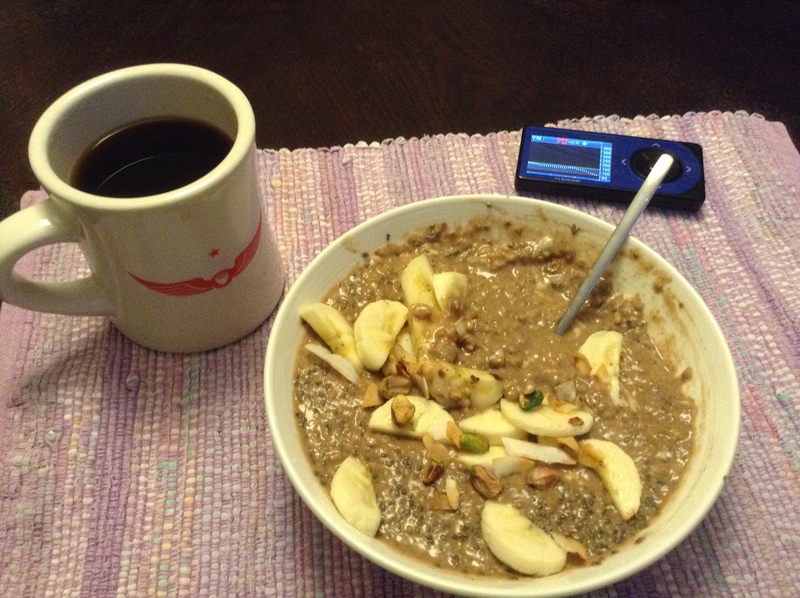 What do diabetic athletes eat? What do you think about on a long run? Where do you mount your CGMS while cycling? How do you keep pump tubing from tangling in your cams when leading trad? These sorts of questions just don’t seem to pop up that often. I thought that maybe by sharing my unsolicited experiences that some people could get something from it. Now, the obligatory – I AM NOT A HEALTH PROFESSIONAL. This is NOT a how-to guide. If you learn something from me that’s useful – great! But, please be careful. Your diabetes may vary. So, please enjoy or at least tolerate me. And with that, here’s to new beginnings!